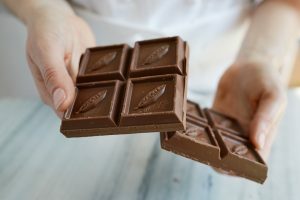 US-based Guittard Chocolate Company has unveiled a new 45% milk chocolate bar range for trade customers that it believes will span the divide between traditional milk chocolates, and semisweet varieties that start with 65% coco solids. 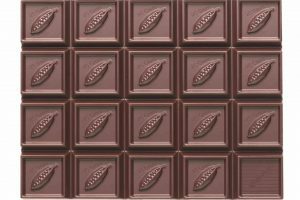 The US-based Guittard Chocolate Company has agreed a key deal with HB Ingredients for distribution of its range throughout Europe. 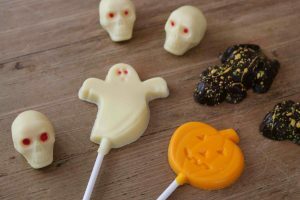 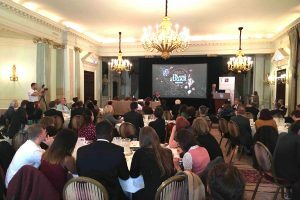 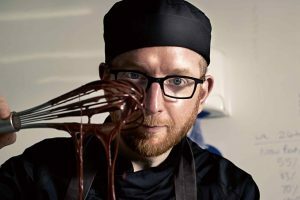 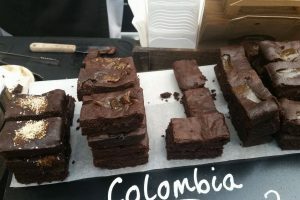 A series of key industry events has been confirmed marking the UK’s annual chocolate week, which takes place between 15-21 October.